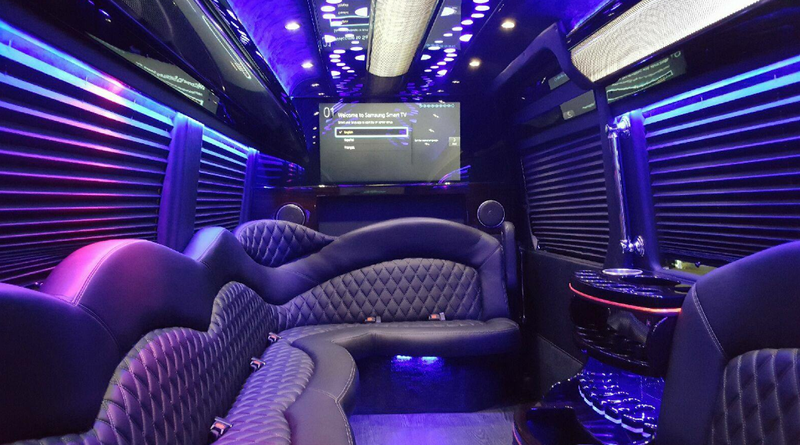 This 26 Passenger Party Bus is brand new (2017) and a perfect fit for Birthday Parties (Sweet Sixteens and Quinceañera), Proms, Bachelor and Bachelorette Parties, and trips to Atlantic City (or simply nights on the town). 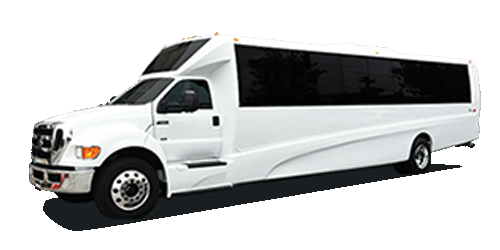 We offer unlimited pickups/dropoffs during your session, and also offer overnight service for trips to AC or other destinations. 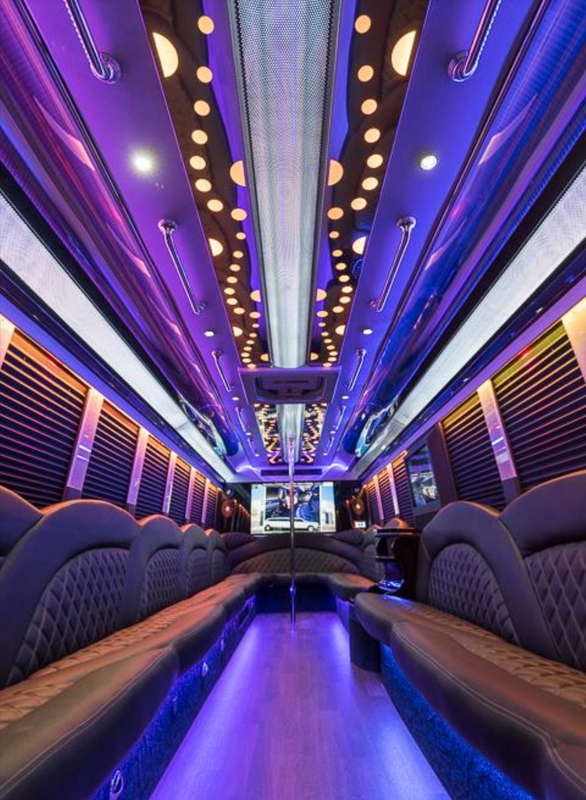 We are happy to work with you to get you exactly the experience you want. Call for a free quote!